Does your garden feel like an endless ‘To Do’ list? Don’t despair – it doesn’t have to be that way! There are many ways to make life easier for yourself and speed up the process. Preparing vegetable beds, laying essential paths, raising plants from seed and keeping your crops watered and healthy all takes time, and let’s face it – it can be hard work. 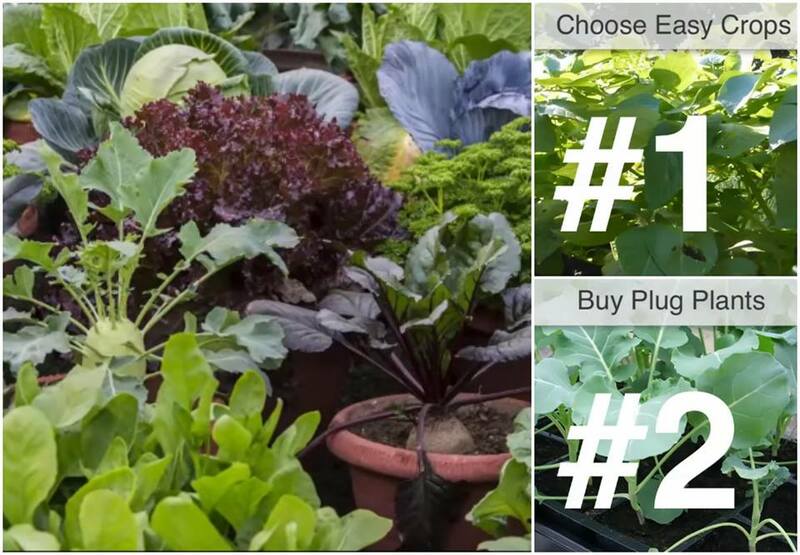 In this short video we’ll share seven clever ideas to save you valuable time, while still producing delicious fruits and vegetables you can be proud of.